If you are a bridal dressmaker, clothing designer, tailor-alteration, seamstress, dressmaker, sewing machinist- you are all welcome!  Whatever type of sewing machine you have, whether it’s small, domestic, portable, light weight sewing machine, or if you have a heavy-duty, flat bed, lockstitch, cylinder arm, walking foot, needle feed, or just a standard industrial sewing machine – you are in the right place. If you have domestic or industrial, single head or multi head, single needle or multi needle embroidery machine – you are in the right place, just a text away. If you would like to service, repair, overhaul; or if you need to carry out some maintenance works, you are just a call away. Service and repairs of most makes and models of domestic sewing machines. Please click here for the full list. London, Middlesex, Essex, Kent, Surrey, Hampshire, Berkshire, Oxfordshire, Buckinghamshire, Bedfordshire, Hertfordshire.